Top 5 ways to be a "shipper of choice"
Make your drivers happy, and as a result you’ll probably be making your carriers happy. If you make your carriers happy, you’re going to be at the top of the list for moving your freight and keeping your product supplied. In order to save money, you may need to spend a little too. Here are the essentials to get ahead and stay ahead. Carriers use the money they get from shippers to pay their immediate needs, like their drivers and fuel costs. 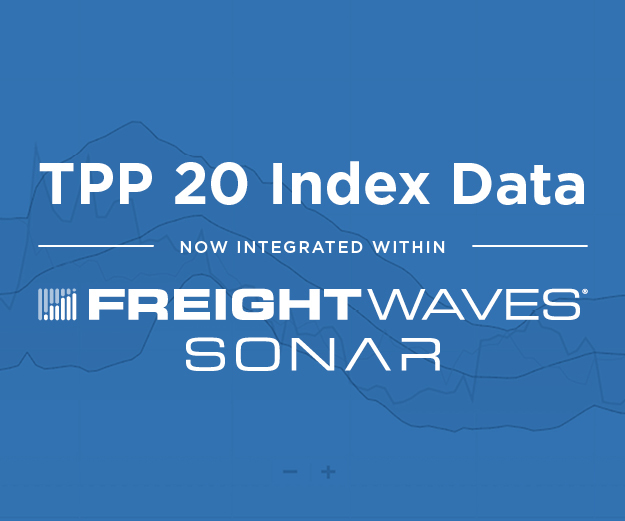 The best way to achieve this is either to have an above-average TMS system, or invest in a data-analytics company that is dedicated to clean data, and communication between carrier and shipper. Many companies want to pay their carrier within their contract terms such as Net 30 or Net 45, or whatever the contract may stipulate. Unfortunately, industry-standard is more like 90 days. Companies who struggle tend to have a large, paper-based effort to ensure that they’re being billed accurately. If they think the rate is wrong, often they will short-pay the invoice. The responsibility then falls to the carrier who has to work with the customer to resolve the issue. 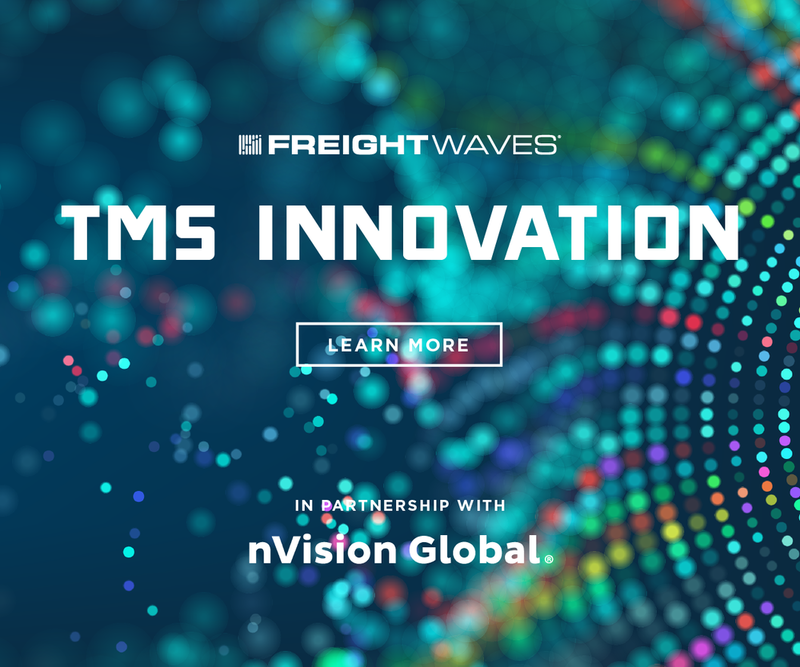 A strong TMS system is the answer, or working with the right data analytics company that can provide clear and transparent data between shipper and carrier. Any rate discrepancies can clearly be identified immediately with the carrier. This allows shipper and carrier to clear up any misunderstandings. The paper issuance of a balance due invoice by the carrier becomes obsolete. The carrier now sees the shipper as paying faster because there are no outstanding balance due invoices and everything is paid within terms. 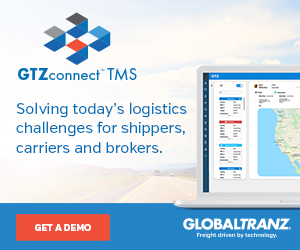 Ratelinx is one such logistics management software. Detention is for high-schoolers who skip class or pile up tardy slips. Let’s keep it that way. Detention is never cool. Detention is the second fastest way to get your drivers steaming angry. And what are drivers stuck in detention going to do with all that “free time”? They’re getting on all the relevant social media platforms and letting the community know what a bad shipper you are to work for. Less detention also means more retention. Driver retention—and retention of your customer base—is good. Dock 411 was created to solve these sort of pain points across the industry. The information is out there, but it's scattered all over the industry, siloed in carrier TMS's and poorly placed on BOL's. Dock411 is a way to centralize dock information so that the entire industry can access and benefit from it. 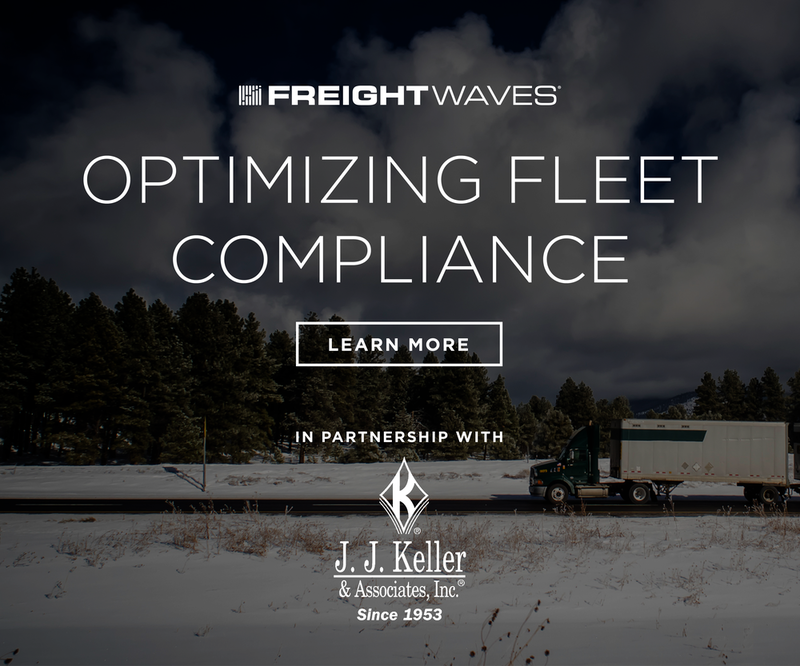 “By shippers adding information about their facilities in the Dock411 system, it allows drivers to see what to expect before they get there, making drivers stops faster, easier, safer and less frustrating,” co-founder Dan Serewicz tells FreightWaves. 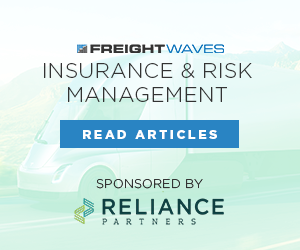 “Shippers can add facility details like wait times, hours, pictures of the facility, satellite map guiding drivers into and around their facility, hazards to watch for, procedures, product specs (reefer), if parking is available and way more. Give drivers a view of what to do at that facility before they get there, so when they arrive they are prepared for that stop,” says Serewicz. Time is literally money. The less time you hold drivers up the more savings that is going to come back to you in the long run. Treat others like you want to be treated. 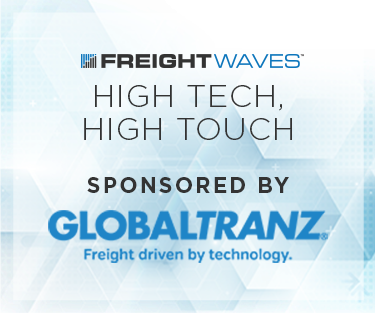 For all the technology improvements taking the industry by storm, logistics is still a relationship business. 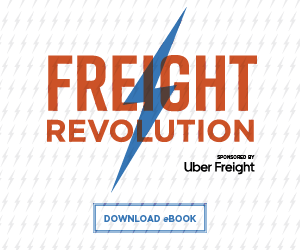 Not only should shippers treat drivers well, they should treat their carriers well too. Developing relationships with your “carriers of choice,” and giving them first crack at various lanes—even if an agreement isn’t reached—keeps loyalty high. This makes sense, too, because the bottom line for becoming a shipper of choice is based on clear communication with the carrier. Flexibility is about more than being able to touch your toes. Flexibility means being available on off-peak hours and weekends to ship. 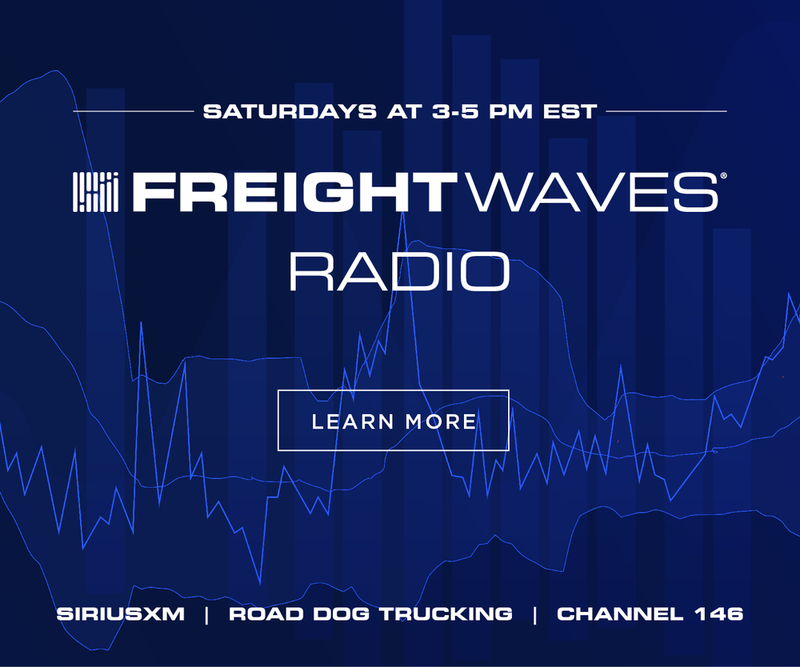 When it comes to freight transportation, service is more than simply moving freight from point A to point B. Often the “service” is overlooked in competitive whirlwind of price and transactional management. Providing overnight parking is another solution. “Nothing gets me more upset than when they have a ton of space and say ‘beat it’. I don’t expect anyone to pave a new lot, but this shows how they feel about the people helping them to keep their business supplied,” writes owner-operator William Snyder on the Rate Per Mile Facebook group page. In real estate it’s about location. 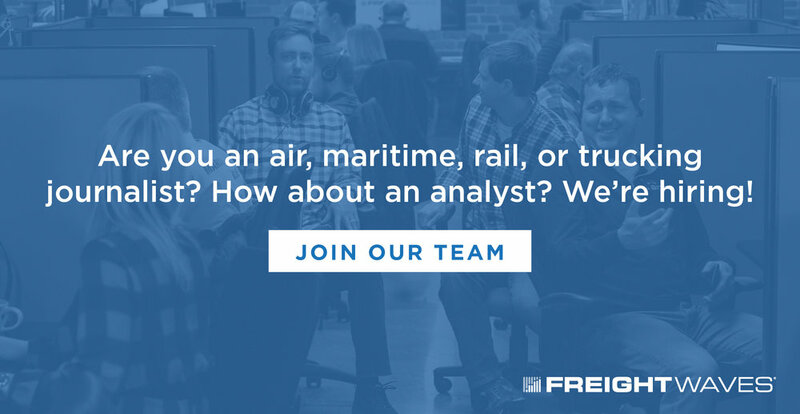 In freight, it’s all about the visibility. Visibility involves upfront planning. By communicating with carriers, shippers create higher levels of predictability within their supply chain. This enhances efficiency, which ultimately reduces risk and controls costs. 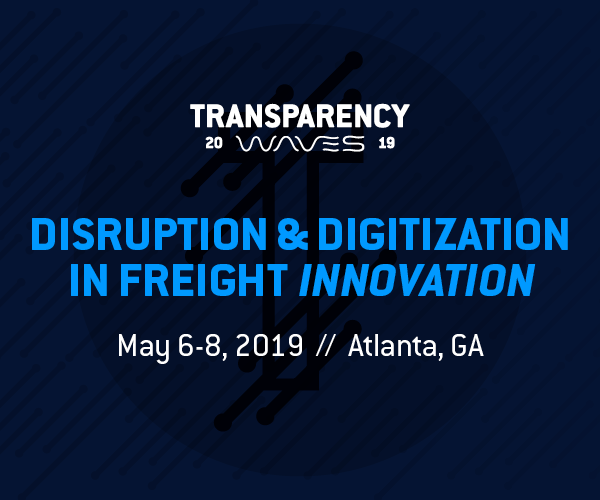 A key step in reaching shipper of choice status is faster payment to carriers, and there's no way to get there without visibility from multiple target points. Visibility leads to everyone being able to act in "real time." 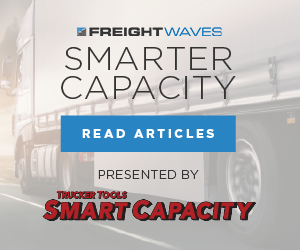 To become visible as a "shipper of choice" in today's tight capacity conditions requires long-term planning, but if you nail these Top 5 essentials, you'll see the results no matter which way the pendulum is swinging.